‘Shivam Pharma’ is Situated in Ambala. 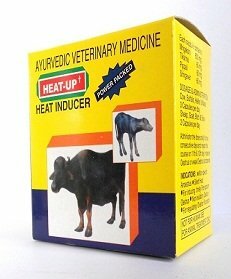 We have established a strong foothold in today’s competitive market scenario for Veterinary Products Manufacturing & Franhcise. Through our unwavering focus on Quality, Commitment & Delivery. 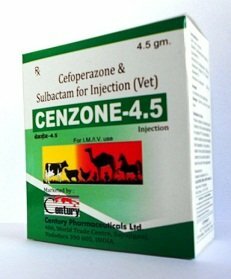 We formulate our range safely to meet the set GMP standards Veterinary franchise in india. We have an excellent Quality Control Department. Which conducts daily checks. Under the guidance of our mentor. Mr. Vinay Mehta, we have rich experience, dynamic leadership and in-depth knowledge. 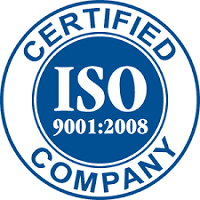 We have been able to set new benchmarks of excellence in the competitive market. 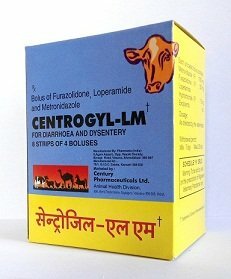 We have range of Bolus, Injections, Liquid, Powder, Ectoparaciticidal, Spray, IU Liquid, Pet Products & Poultry Products. 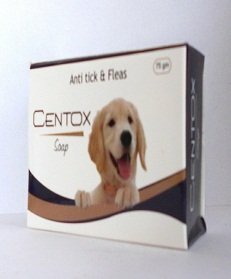 We Offer Distribution, Marketing Rights and franchise for our Veterinary, Pet & Poultry Products in Unrepresented Areas in any part of India. We Also Undertake Contract Manufacturing/ Third party Manufacturing orders. 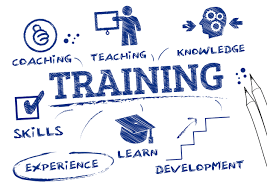 WE CAN PROVIDE TRAINING TO NEW VETERINARY SALES REPRESENTATIVE AS PER THE REQUIREMENT OF THE COMPANY WE HAVE TRAINED MORE THAN HUNDRED 10+2 CANDIDATE AND FRESH GRADUATES FOR RESPONSIBILITY OF VETERINARY SALES REPRESENTATIVE..
WE CAN ALSO PROVIDE TRAINING TO EXISTING TEAMS..
" For Franchise/ Manufacturing Enquiry Call us @ +91-9416011337"
“It is our mission to be the leading company in our field of activity, service, excellence. And global expansion through quality measures and by safe efficacious and quality Products.